NASA has received 58 proposals for science and exploration technology instruments to fly aboard the agency's next Mars rover in 2020, twice the usual number submitted for instrument competitions in the recent past, and an indicator of the extraordinary interest in exploration of the Red Planet. The agency is beginning a thorough review to determine the best combination of science and exploration technology investigations for the mission and anticipates making final selections in the next five months. "Proposal writing for science missions is extremely difficult and time consuming. We truly appreciate this overwhelming response by the worldwide science and technical community and are humbled by the support and enthusiasm for this unique mission," said John Grunsfeld, NASA's associate administrator for science in Washington. "We fully expect to be able to select an instrument suite that will return exciting science and advance space exploration at Mars." NASA opened competition for Mars 2020 research proposals in September and closed it January 15. Several NASA facilities, academia, industry, research laboratories and other government agencies submitted proposals. Seventeen proposals came from international partners. The Mars 2020 mission is designed to accomplish several high-priority planetary science goals and will be an important step toward meeting President Obama's challenge to send humans to Mars in the 2030s. The mission will conduct geological assessments of the rover's landing site, determine the habitability of the environment, search for signs of ancient Martian life, and assess natural resources and hazards for future human explorers. The science instruments aboard the rover also will enable scientists to identify and select a collection of rock and soil samples that will be stored for potential return to Earth in the future. 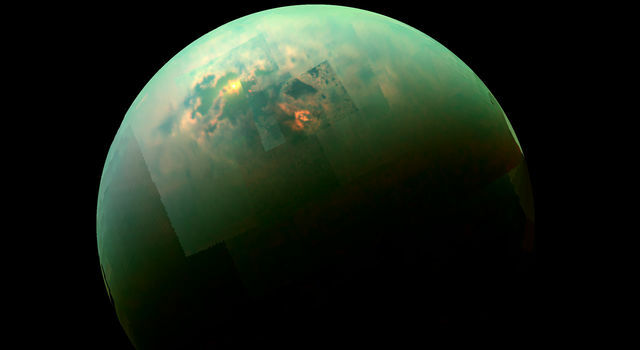 This will achieve one of the highest-priority objectives recommended by the National Research Council's 2011 Planetary Science Decadal Survey. Analysis of such samples in laboratories here on Earth will help determine whether life existed on Mars and help inform planning for human exploration missions to the planet. The rover also may help designers of a human expedition understand the hazards posed by Martian dust and demonstrate how to collect carbon dioxide from the atmosphere, which could be a valuable resource for producing oxygen and rocket fuel. "NASA robotic missions are pioneering a path for human exploration of Mars in the 2030s," said William Gerstenmaier, NASA's associate administrator for human exploration and operations in Washington. "The Mars 2020 rover mission presents new opportunities to learn how future human explorers could use natural resources available on the surface of the Red Planet. An ability to live off the land could reduce costs and engineering challenges posed by Mars exploration." 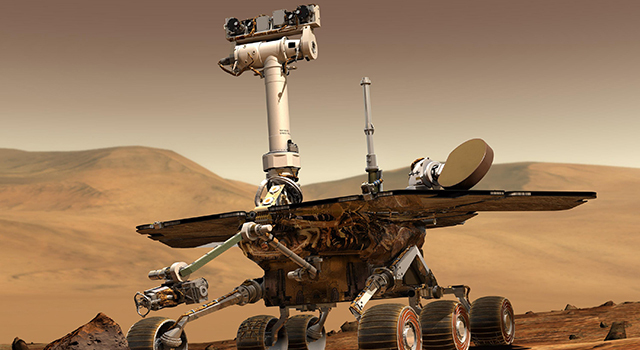 The instruments developed from the selected proposals will be placed on a rover similar to Curiosity, which has been exploring Mars since 2012. Using a proven landing system and rover chassis design to deliver these new experiments to Mars will ensure mission costs and risks are minimized as much as possible while still delivering a highly capable rover. The 2020 mission will build on the achievements of Curiosity and other Mars missions, and offer opportunities to deploy new capabilities developed through investments by NASA's Space Technology Program, Human Exploration and Operations Mission Directorate, and contributions from international partners. "New and more advanced space technologies are essential for future human expeditions to the Red Planet," said Michael Gazarik, NASA's associate administrator for space technology. "These technologies will enable the life support and transportation resources needed for future astronauts to live and work on Mars." 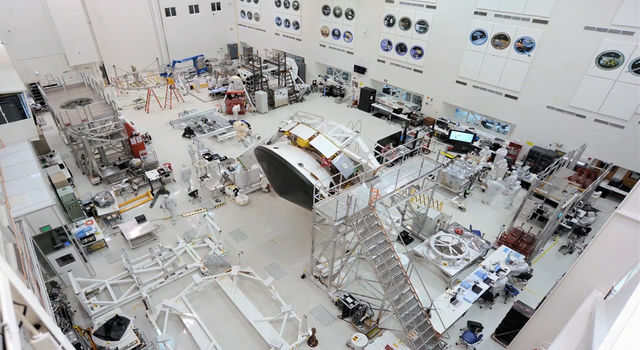 The Mars 2020 rover will join the agency's robust Mars Exploration Program, which includes the Curiosity and Opportunity rovers, the Odyssey and Mars Reconnaissance Orbiter spacecraft currently orbiting Mars, and the MAVEN orbiter, recently sent to study the Martian upper atmosphere. In 2016, a Mars lander mission called InSight will launch to take the first look into the deep interior of Mars. 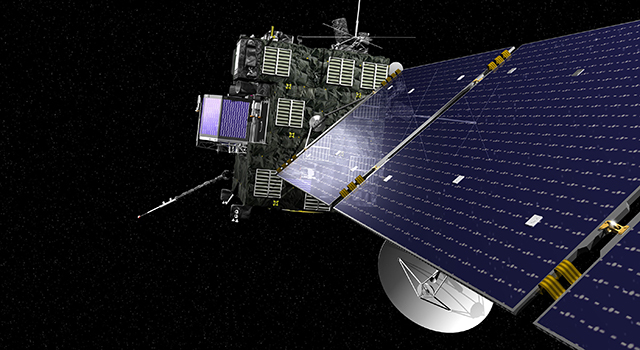 The agency also is participating in the European Space Agency's (ESA's) 2016 and 2018 ExoMars missions, including providing "Electra" telecommunication radios to ESA's 2016 orbiter and a critical element of the premier astrobiology instrument on the 2018 ExoMars rover.